Help us get FREE Books for our classroom! It&apos;s true! Children who choose and own their own books and read for pleasure are likely to do significantly better in school! 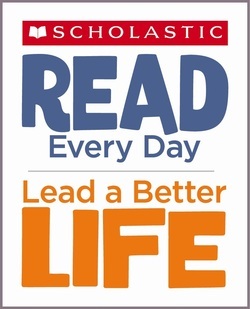 Scholastic Reading Club offers a wide variety of high-quality books to help your child find something that he or she will feel excited to read. Plus every order that you place earns FREE Books and supplies for our classroom.